Fitter, stronger and faster doesn't get easier, but it can be more comfortable. These women's training tights are designed for optimal comfort and minimal distraction during maximum effort. The leggings are made with Speedwick fabric that moves moisture away from your skin. 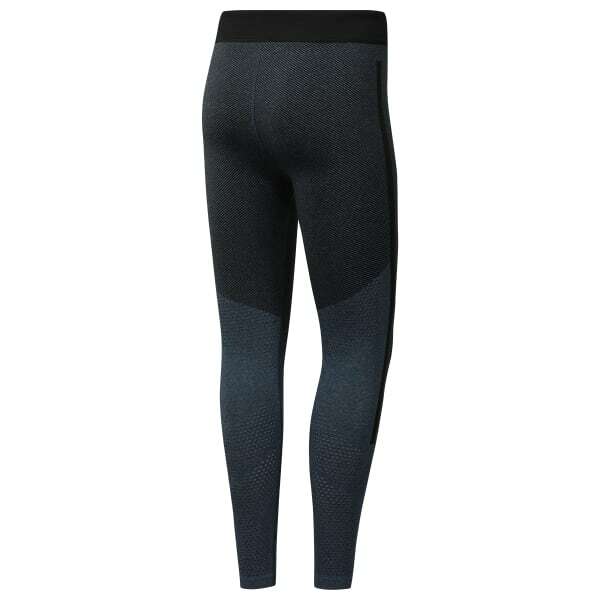 Seamless construction means there are no points of chafing or irritation during your toughest WOD.